Bremer Whyte obtains complete defense verdict on behalf of San Diego homeowners Association and its Board of Directors. In a case titled Carmel Cove Homeowners Association v. Kelli Fuller, Kere Tickner and John Gottlieb represented a homeowners association and five (5) individual Board Members on a cross-claim for breach of fiduciary duty, retaliation and conflicts of interest and alleged self-dealing by the Board of Directors. 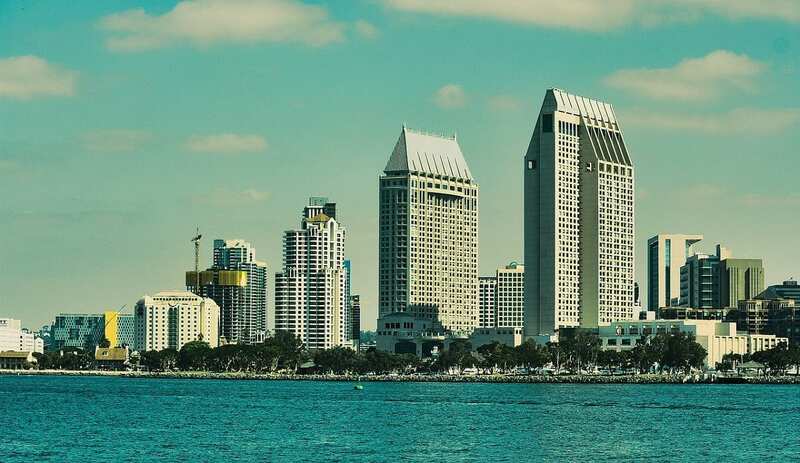 Following a full trial to verdict by the Court in San Diego Superior Court, Ms. Tickner and Mr. Gottlieb were completely victorious for their clients and entitled them to attorney’s fees and costs. Kere Tickner is widely recognized in Southern California as a leader in homeowner association law. She has been recognized by Farmers Insurance with the Trial Gladiators Award and was recently published in the Daily Journal. For more information on this verdict and to contact Ms. Tickner, please feel free to reach her at (949)221-1000 or ktickner@bremerwhyte.com.